Paul Lieberstein’s ‘Song Of Back And Neck’ Lands At The Orchard; Abramorama Acquires Sundance Docu About M.I.A. 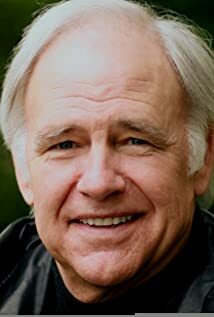 How much of Robert Pine's work have you seen? - Big Time Beach Party: Part 2 (2011) ... J.D. - Big Time Beach Party: Part 1 (2011) ... J.D. 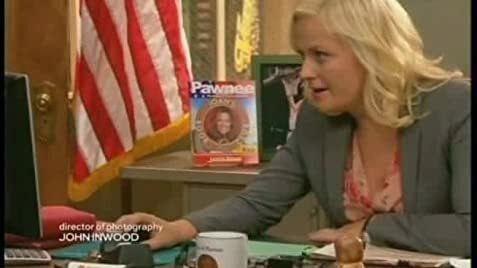 - The People vs. Oliver C. Handley (2004) ... John Carlson Sr.
[about the "No Sweat" nickname for director Earl Bellamy, with whom he worked several times] When you'd blow a line, he'd say, "No sweat. No sweat, let's take it again". Earl was a good guy. He was a very workmanlike director.